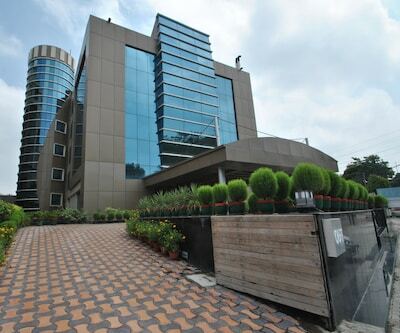 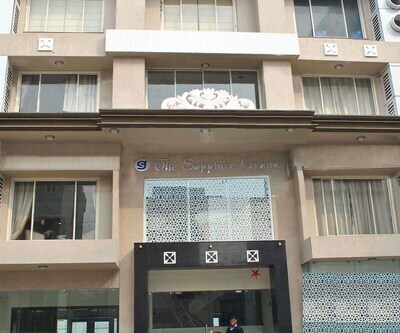 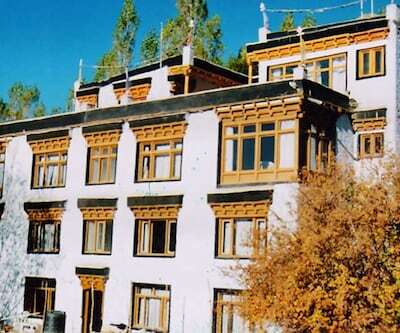 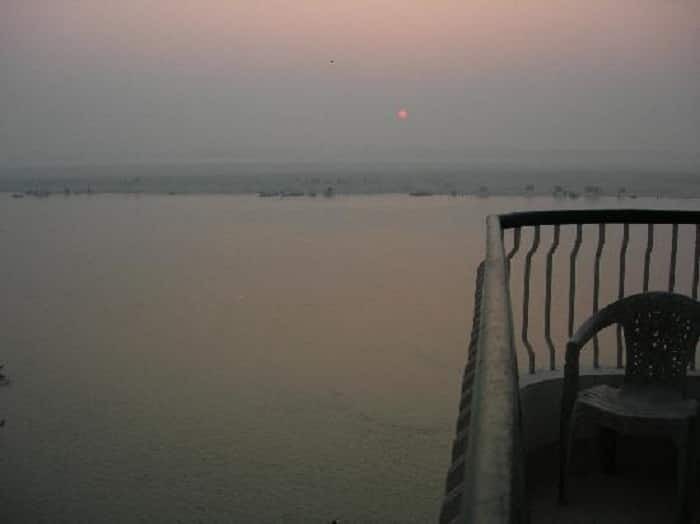 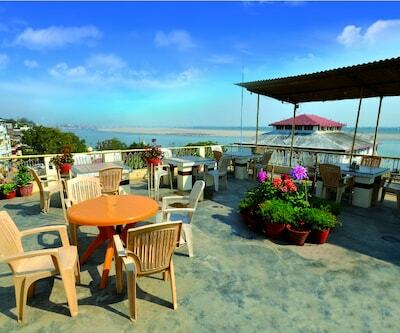 Along with Wi-Fi access, Hotel Sita has a sun terrace with sitting area where guest can enjoy the view of the river. 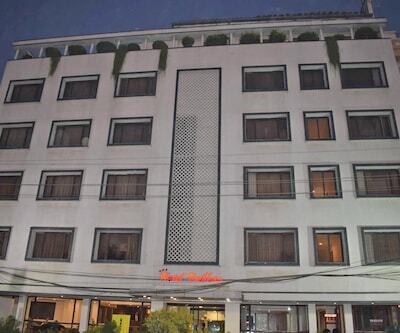 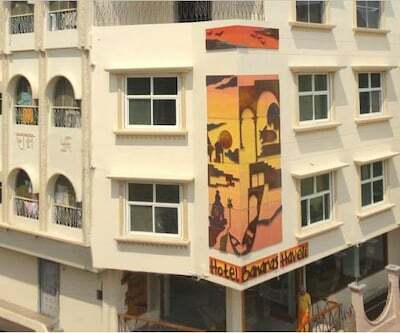 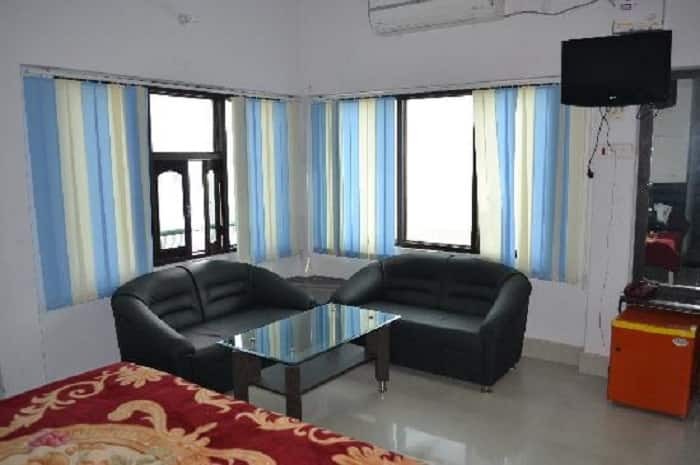 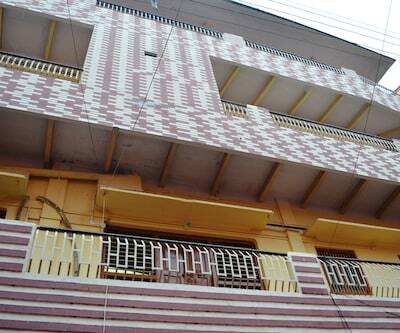 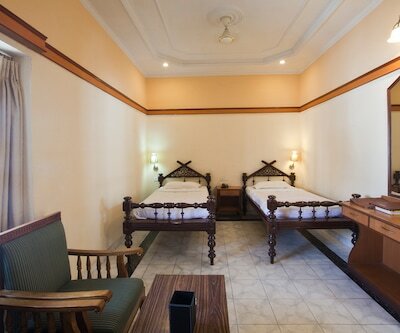 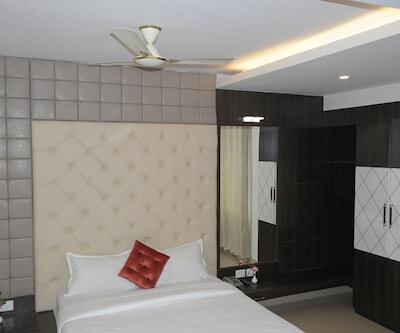 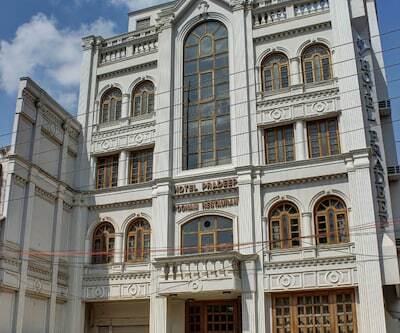 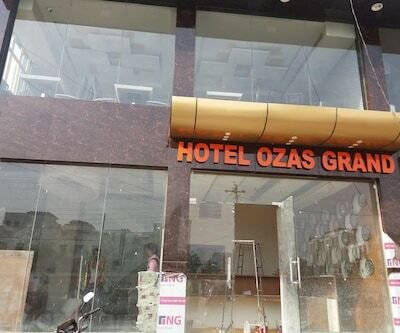 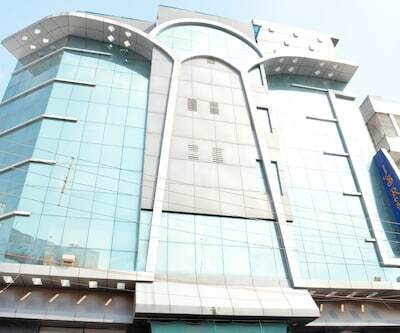 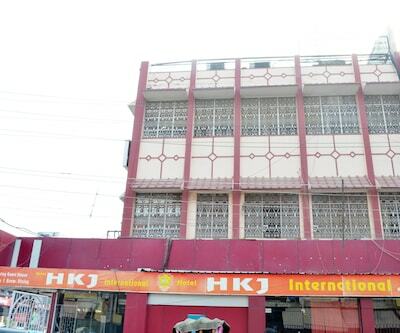 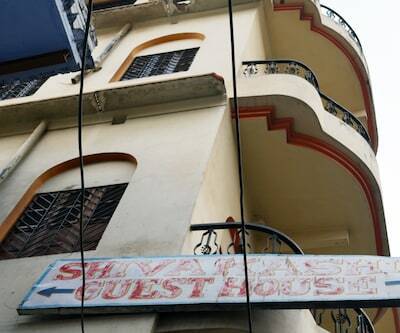 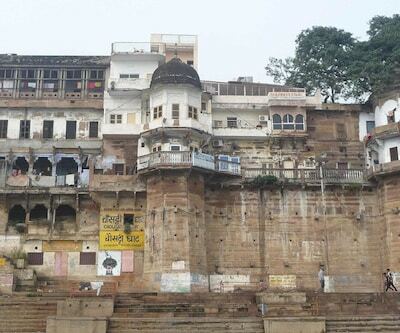 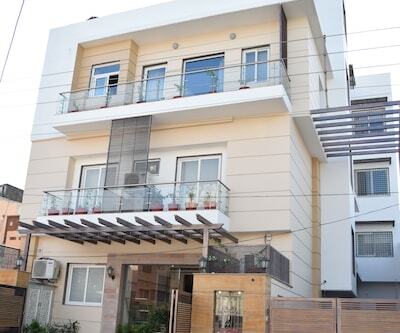 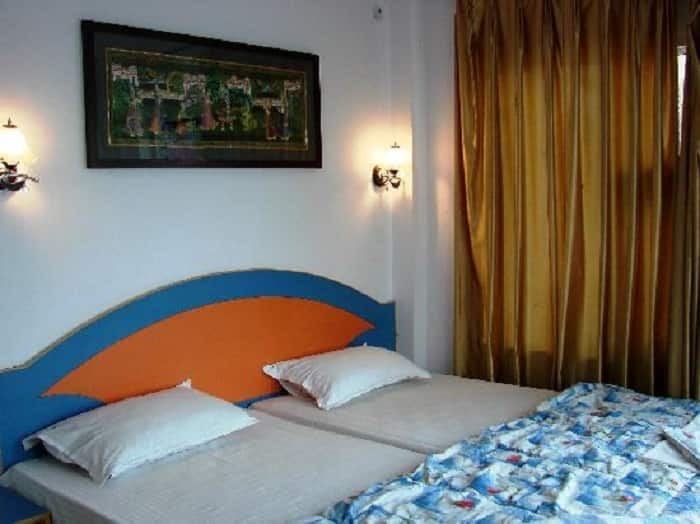 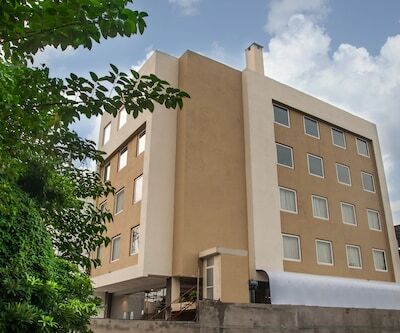 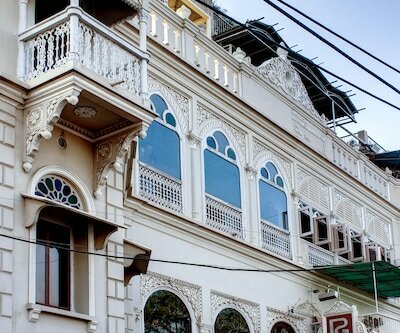 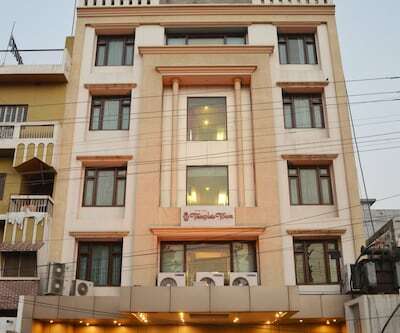 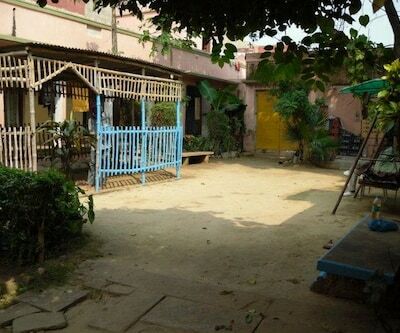 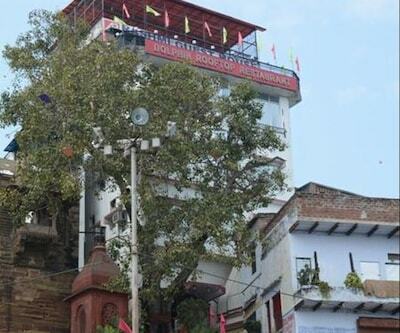 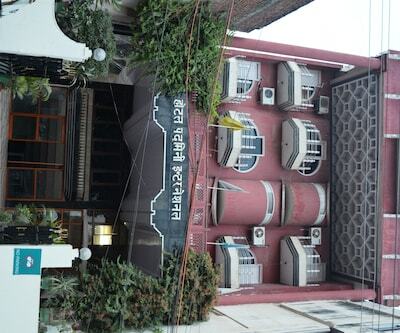 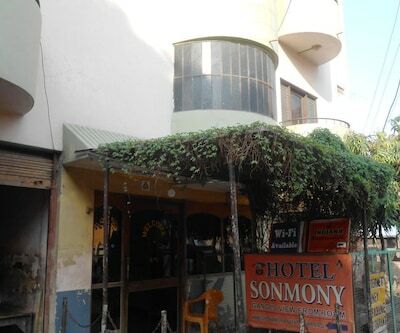 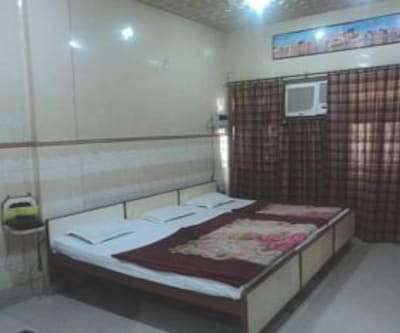 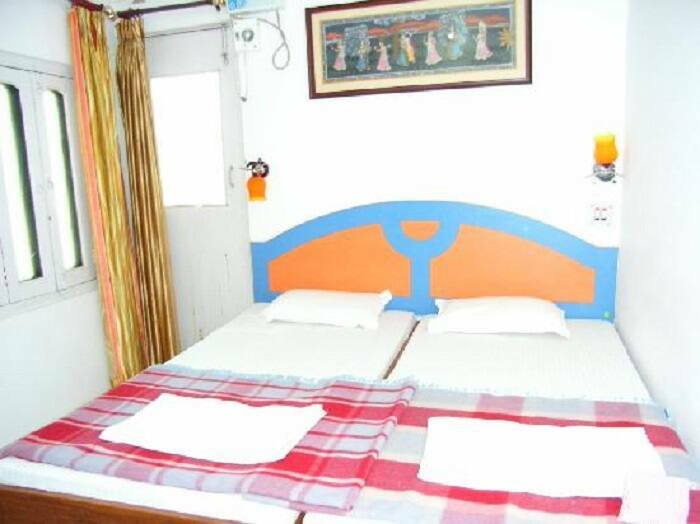 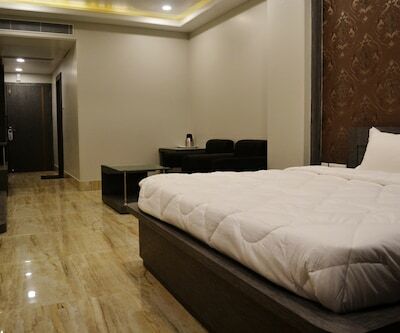 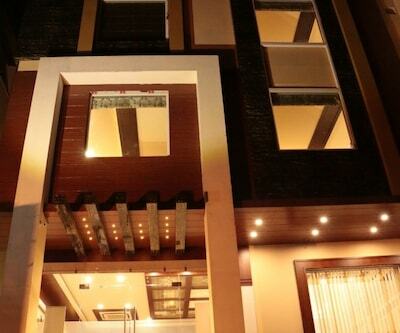 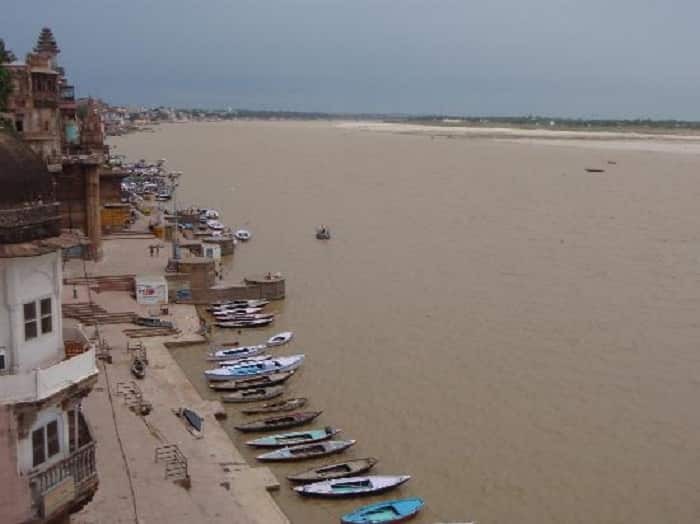 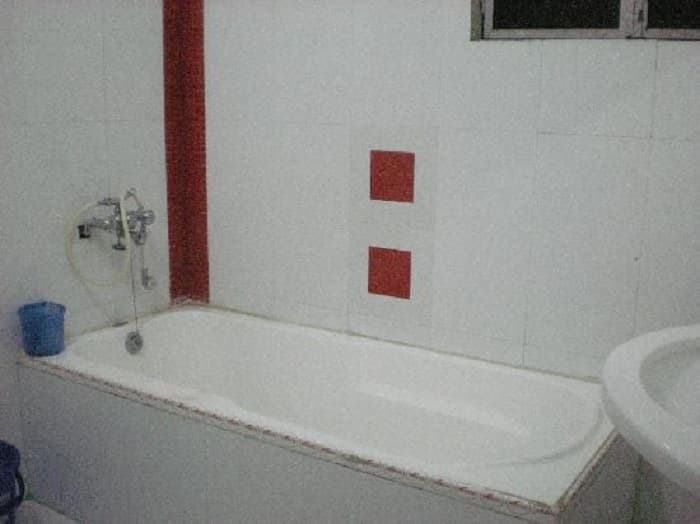 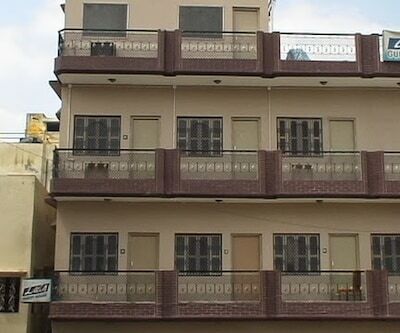 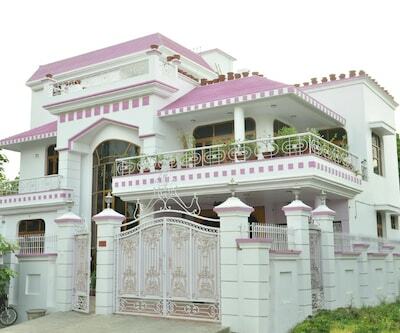 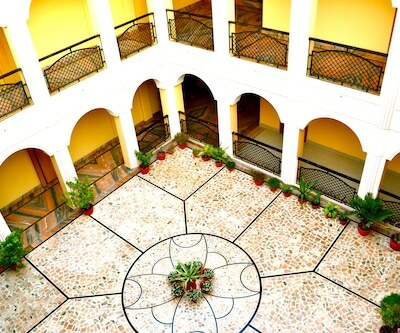 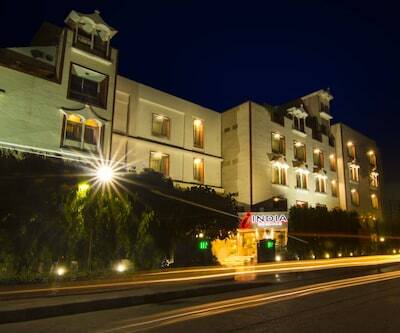 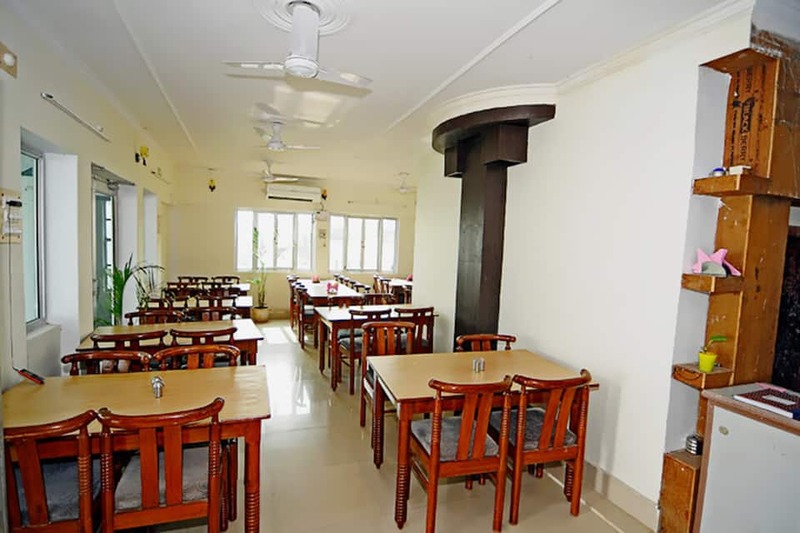 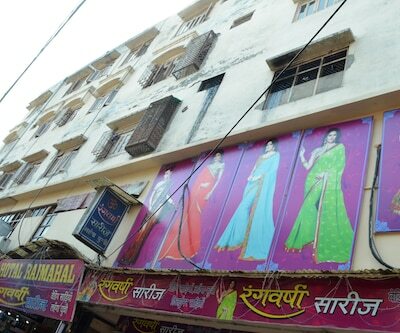 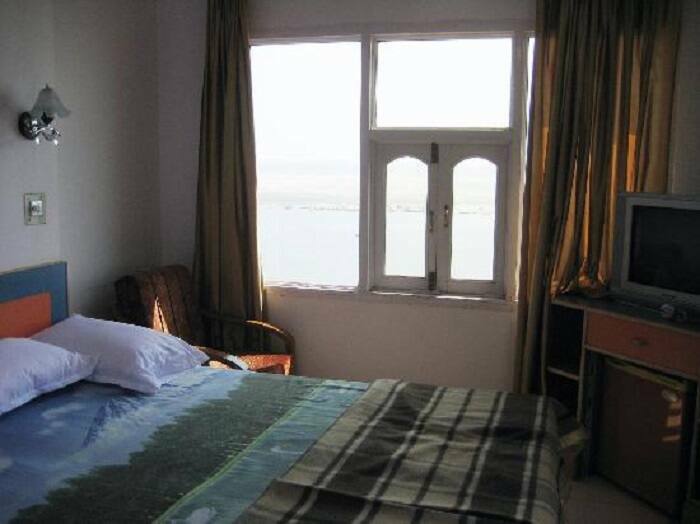 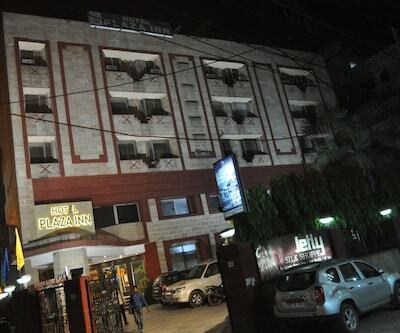 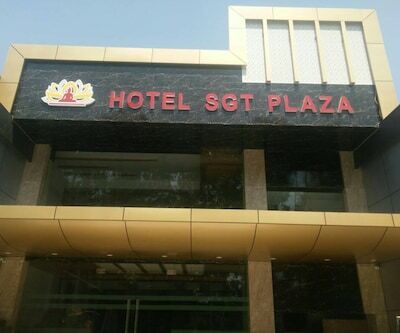 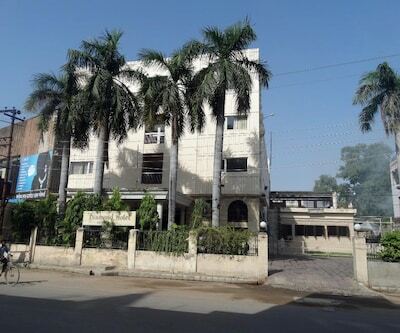 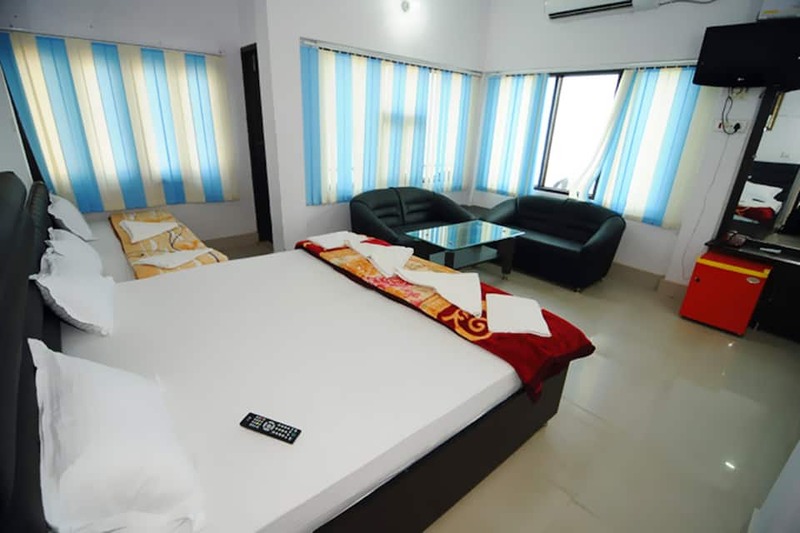 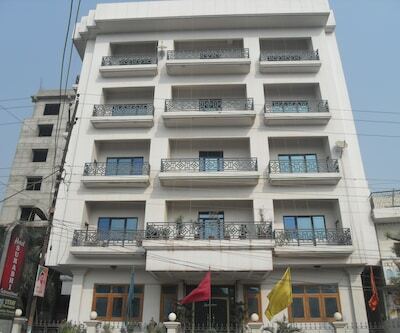 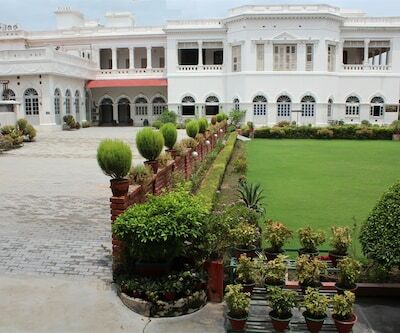 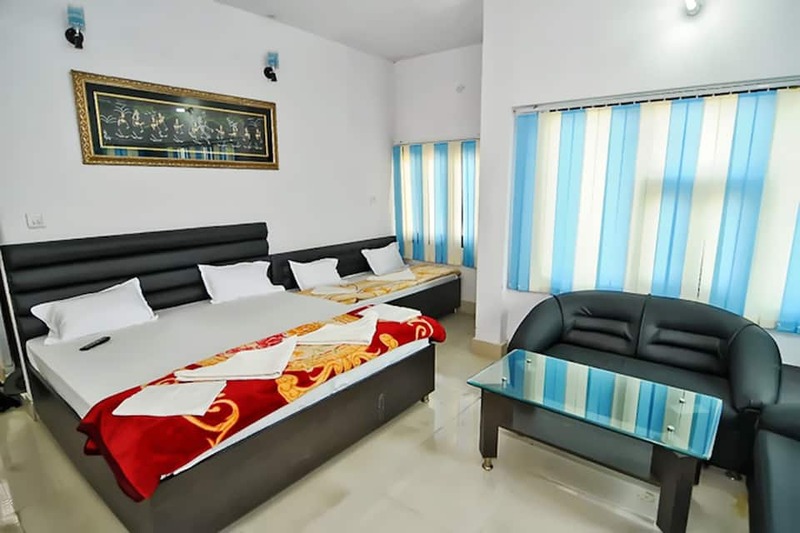 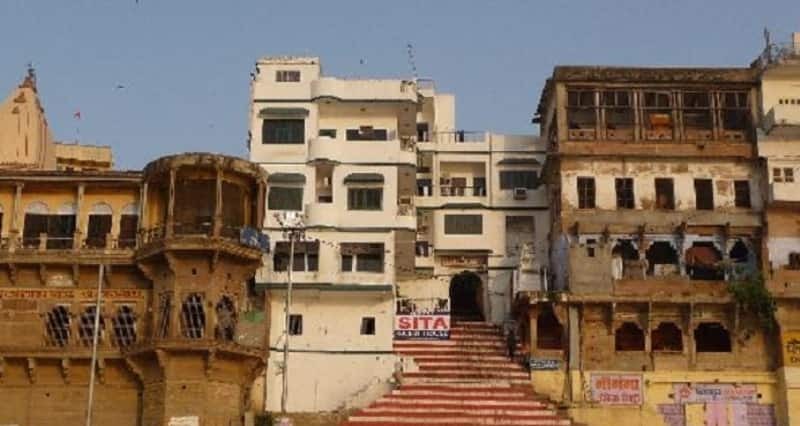 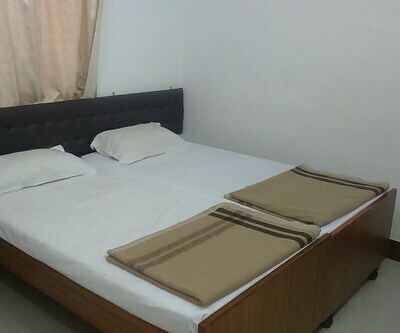 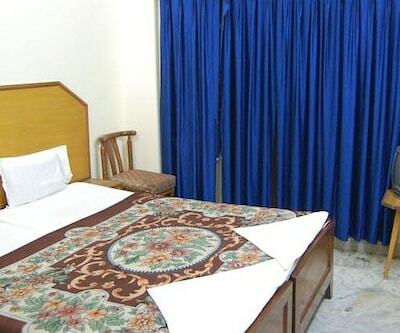 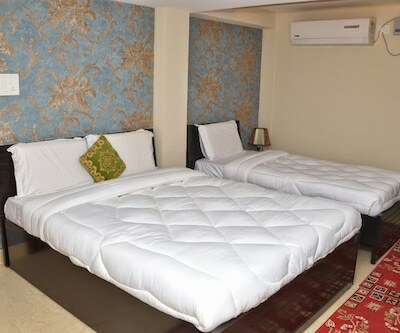 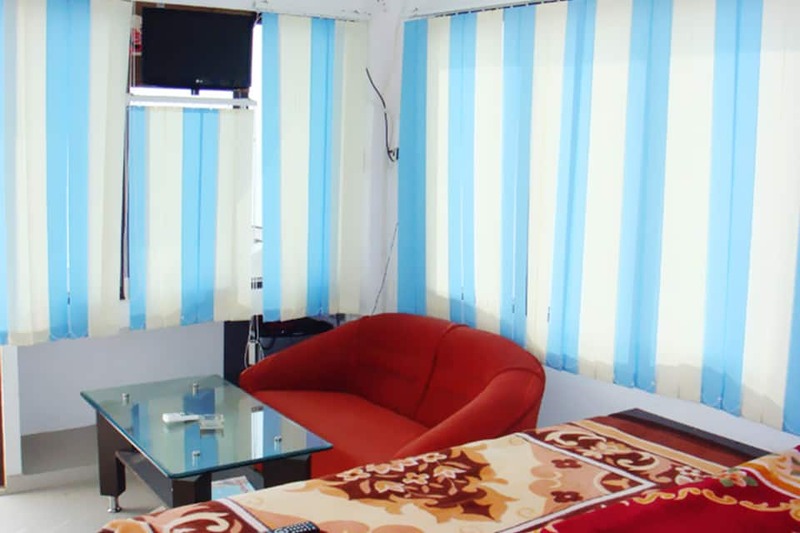 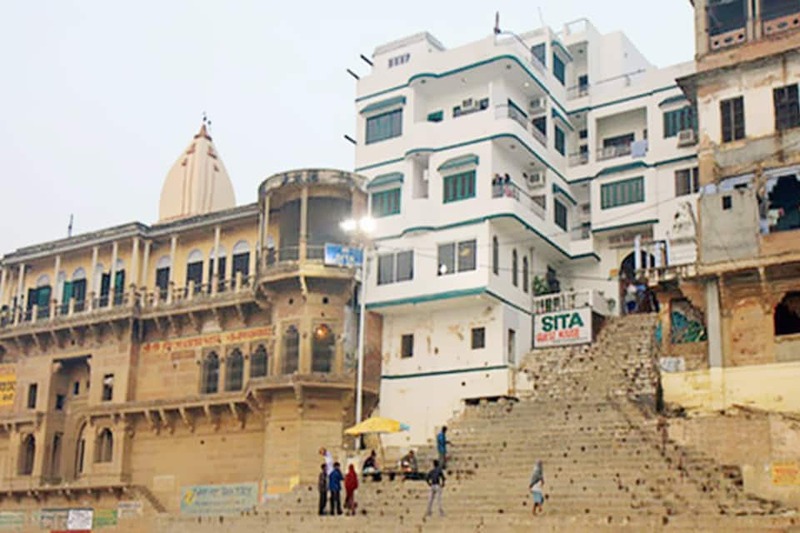 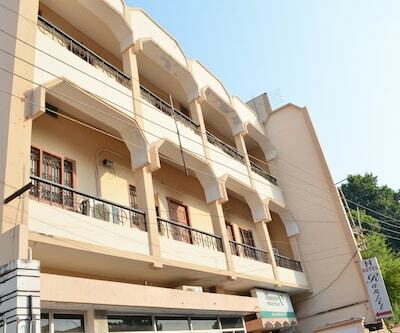 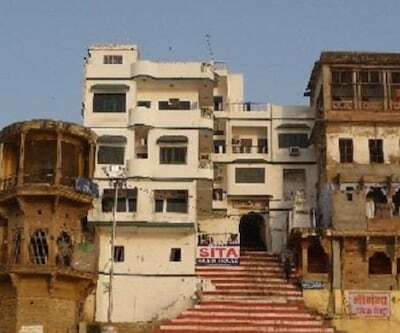 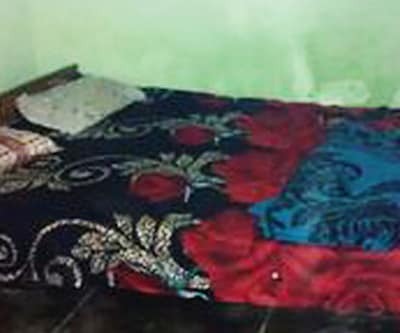 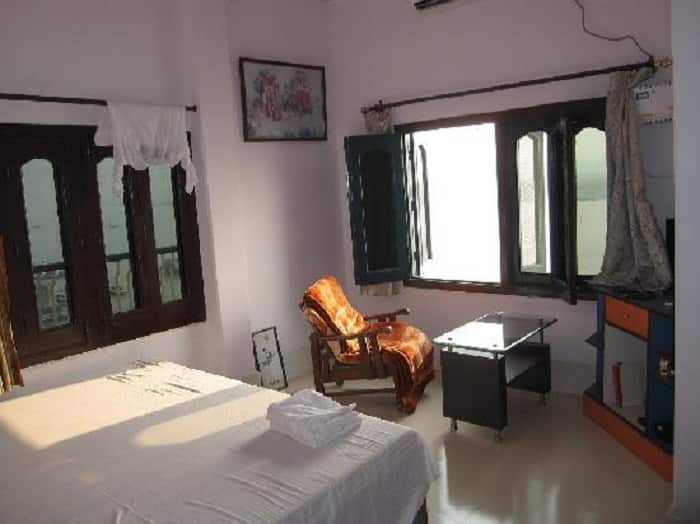 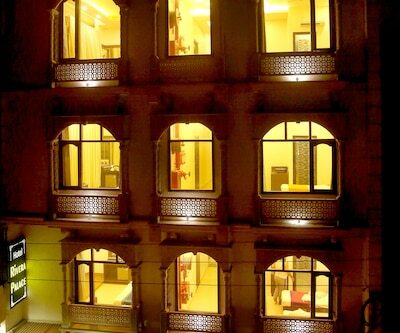 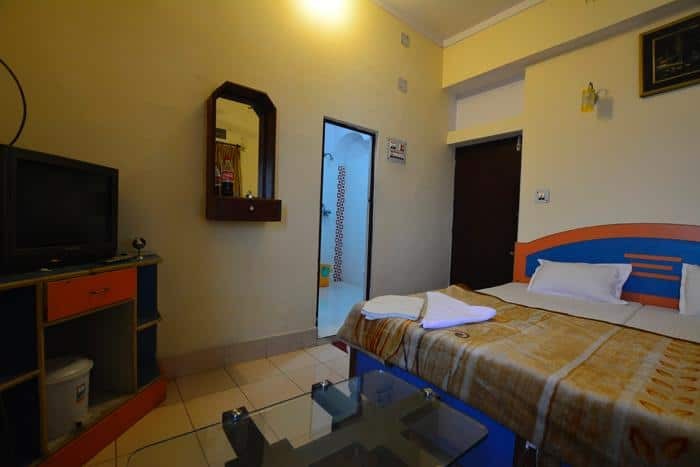 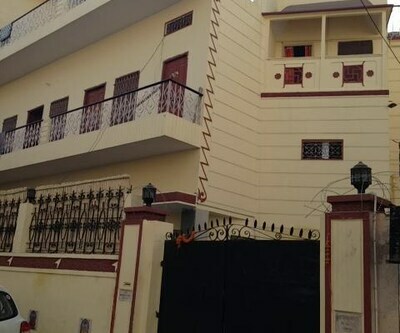 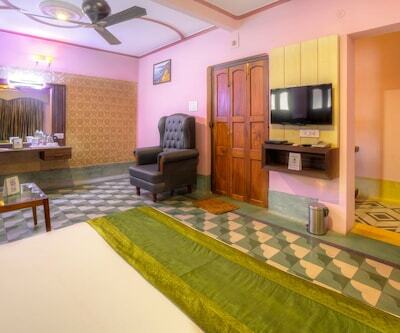 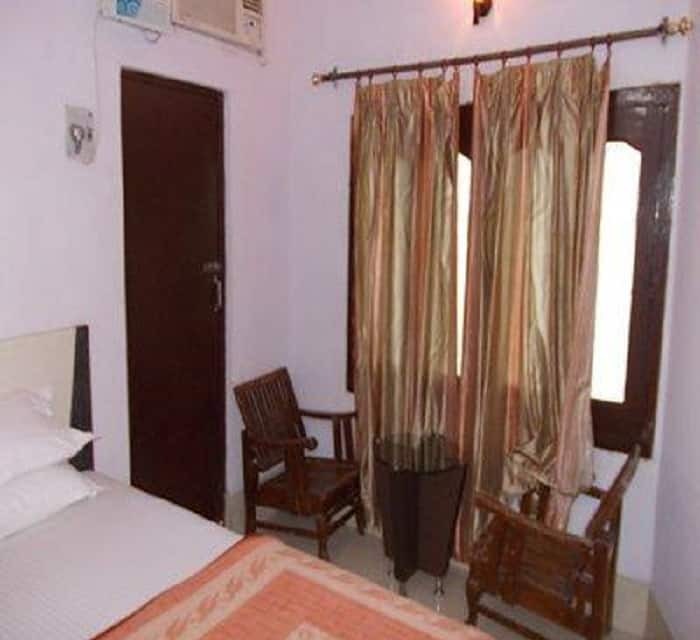 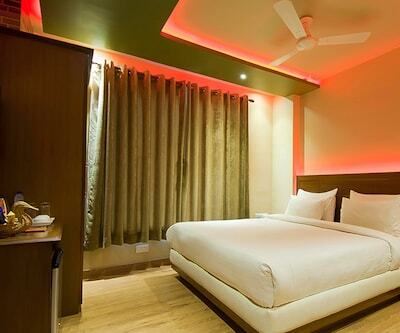 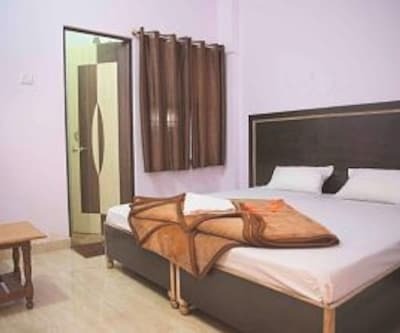 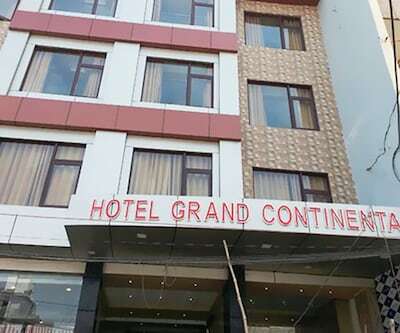 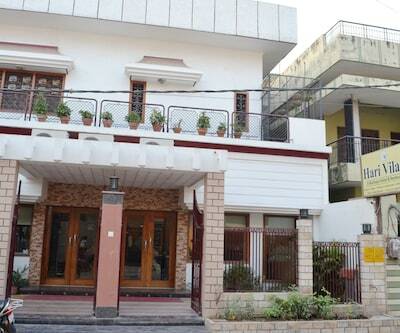 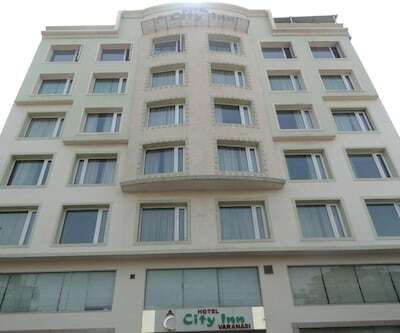 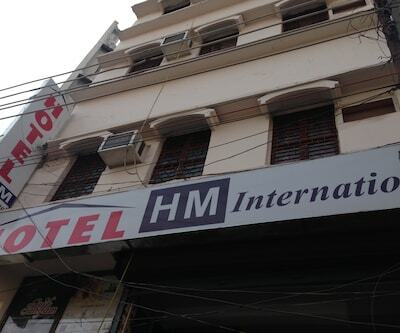 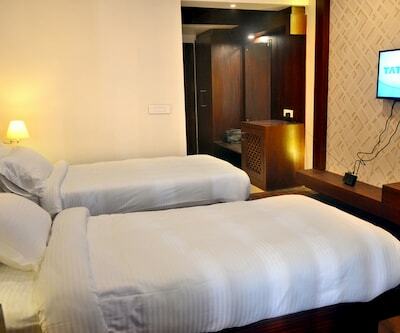 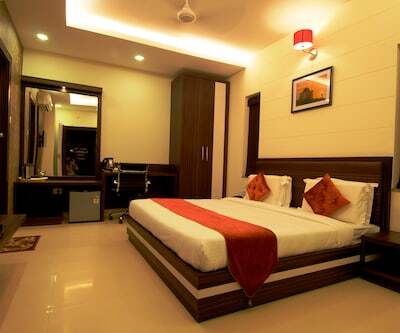 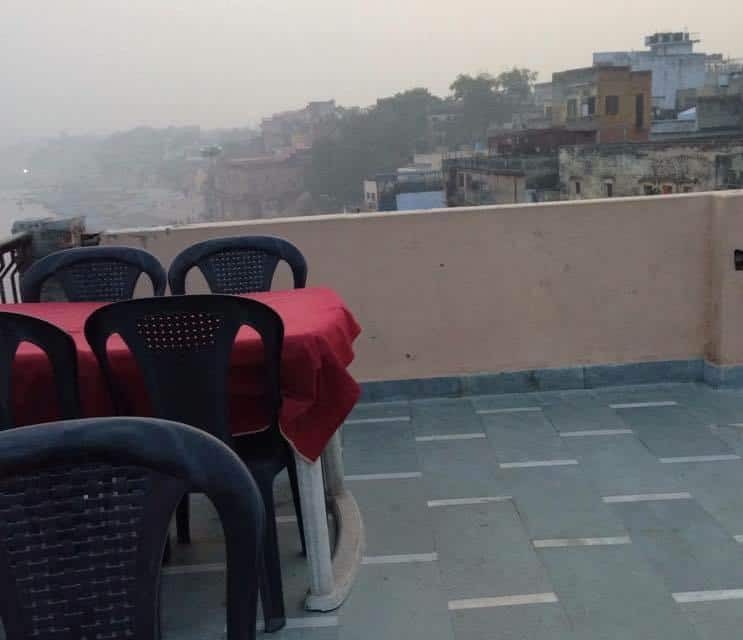 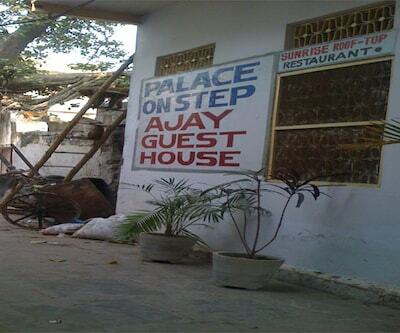 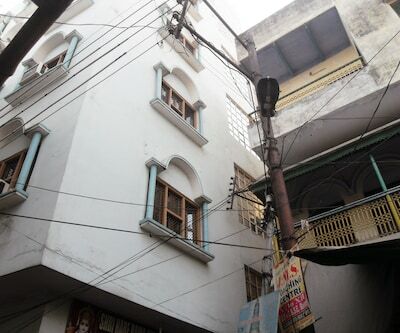 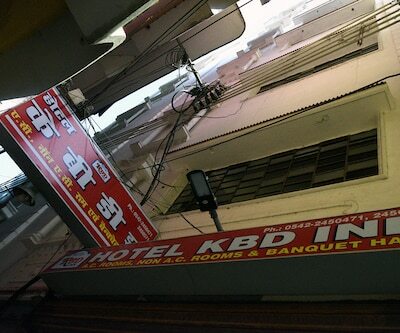 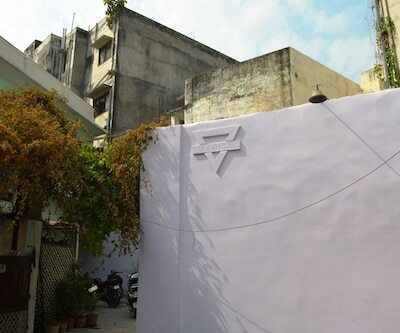 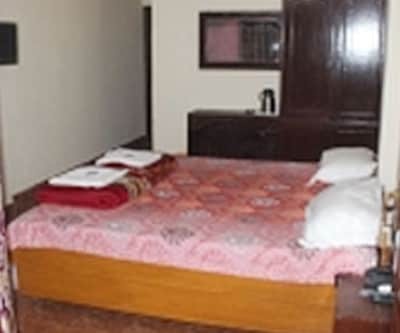 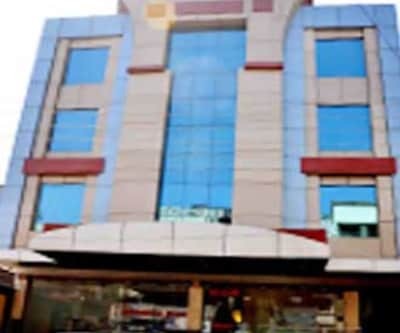 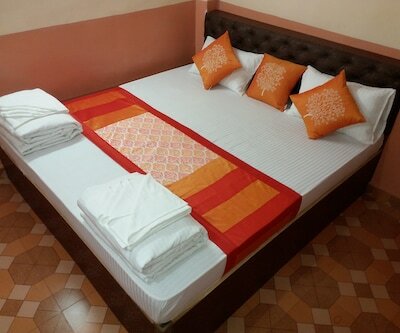 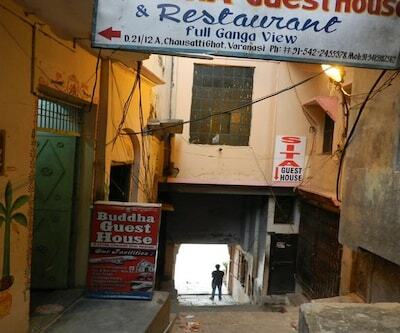 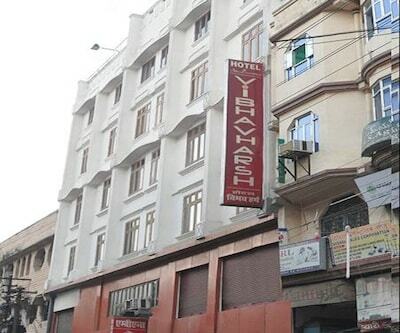 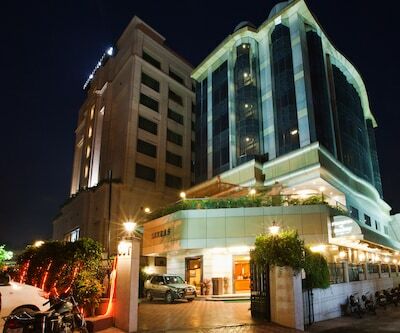 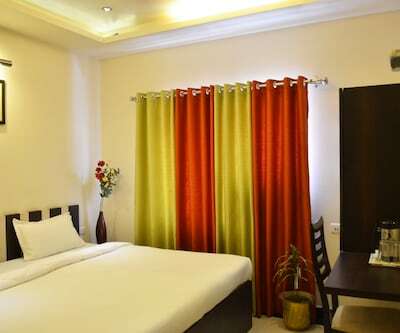 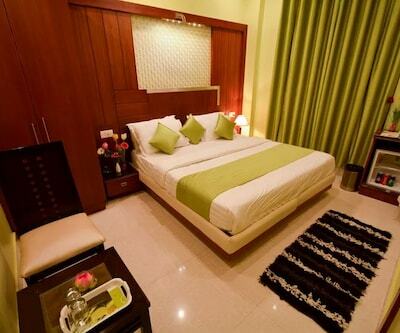 This hotel in Varanasi is located next to Darbhanga Ghat (0.1) and situated 1 km from the Shri Kashi Vishwanath Temple. 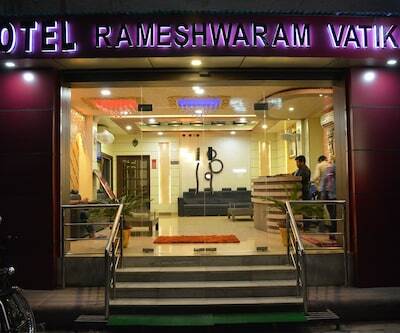 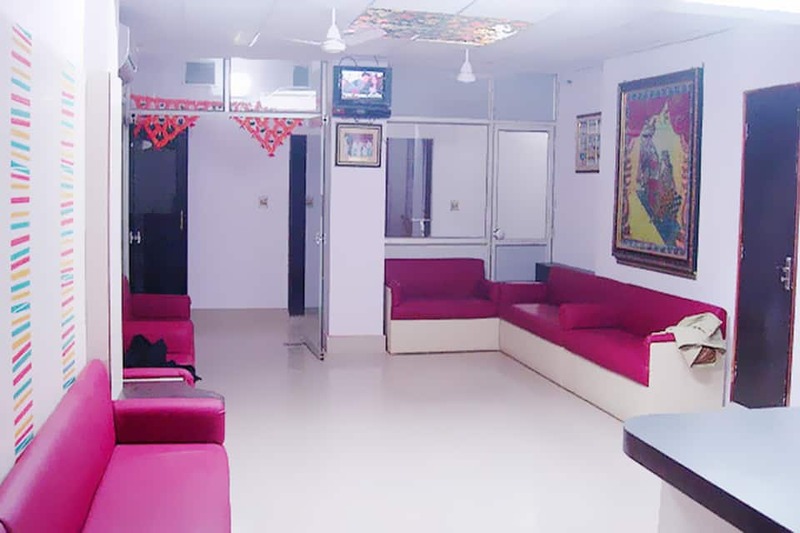 The Varanasi Junction (Railway Station) is 5 km away from the property.The property accommodates 15 comfortable and well-maintained rooms. 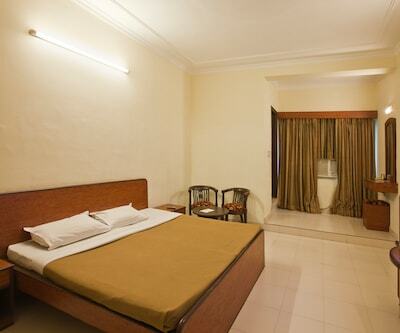 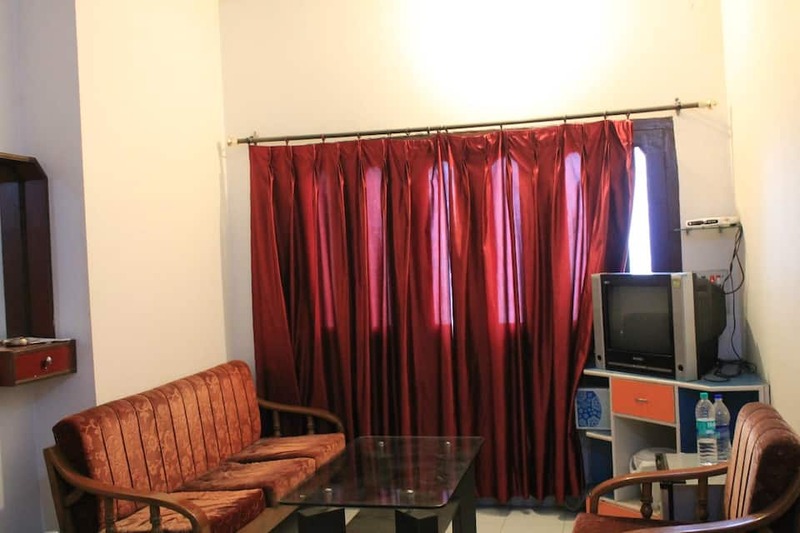 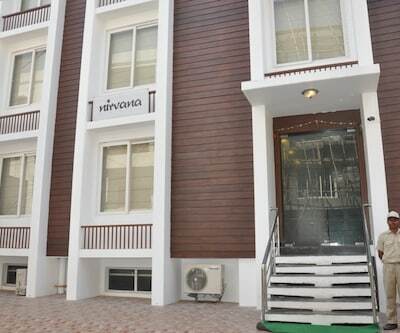 Makeup mirror, air-conditioner, closet, window and television are few of the conveniences offered in the room.